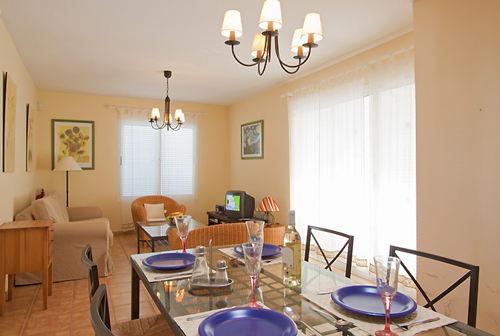 Ideal for couples looking for 1 bedroom accommodation with their own private pool this stylishly furniture offers a perfect retreat for a relaxing getaway.The superb Papagayo beaches are only a short drive away and the centre of Playa Blanca 5 minutes by car. 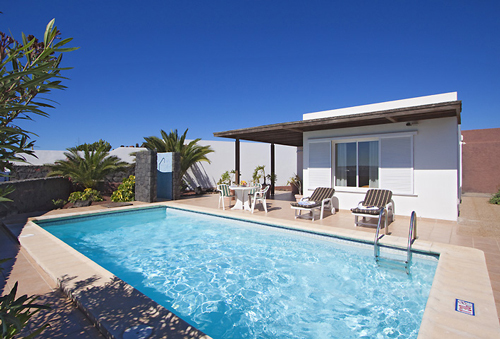 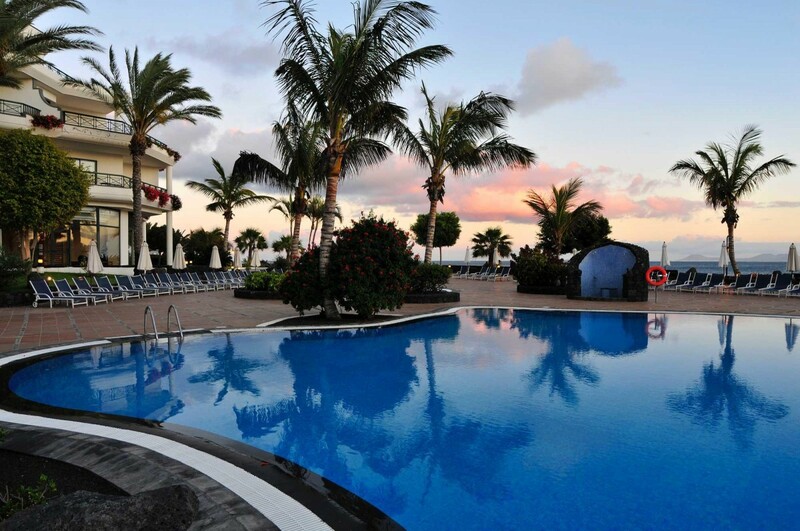 With its own garden, swimming pool and open and covered terraces, there are also scenic views of the coast and Fuerteventura. 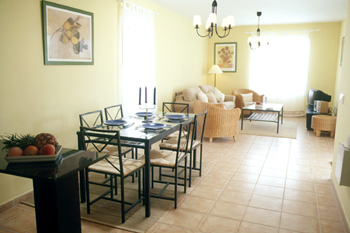 Villa Castillo is situated in the Los Colorados development on the east side of Playa Blanca.